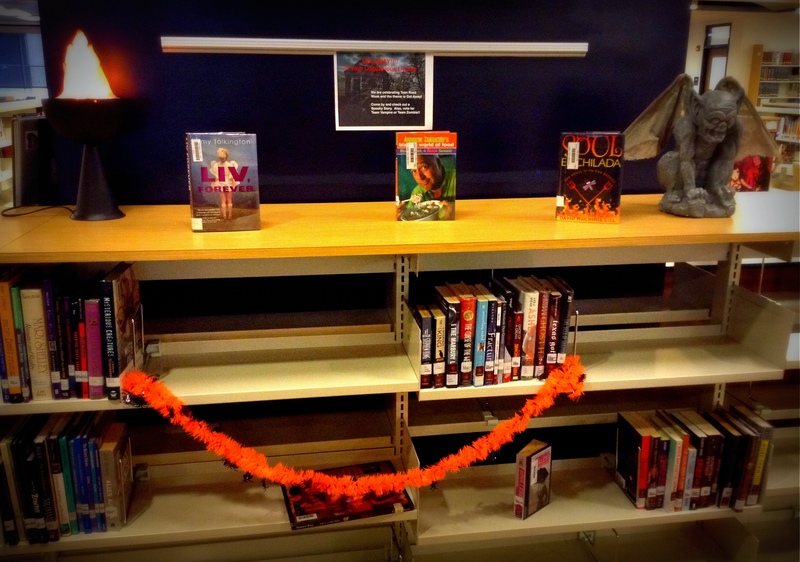 Teen Read Week – Get AWAY! 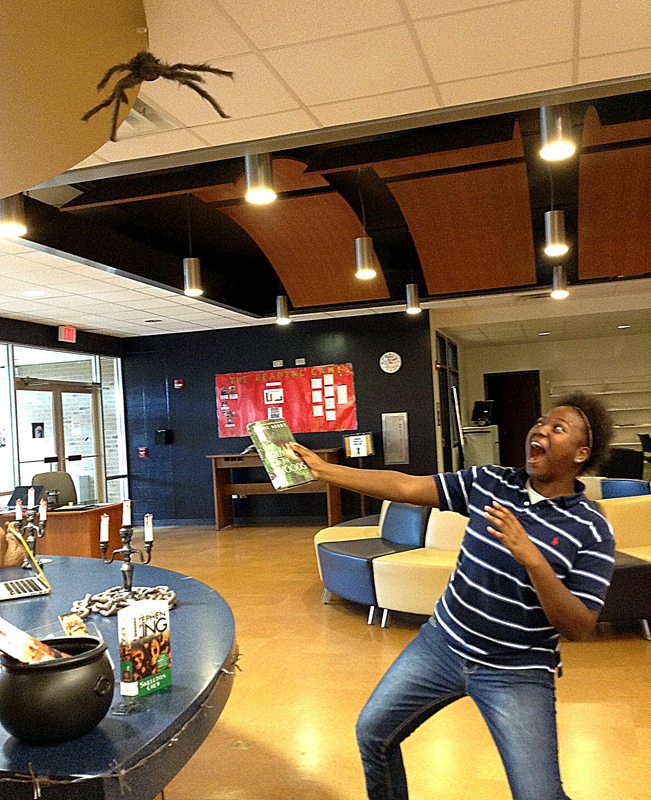 No really …. RUN!!! 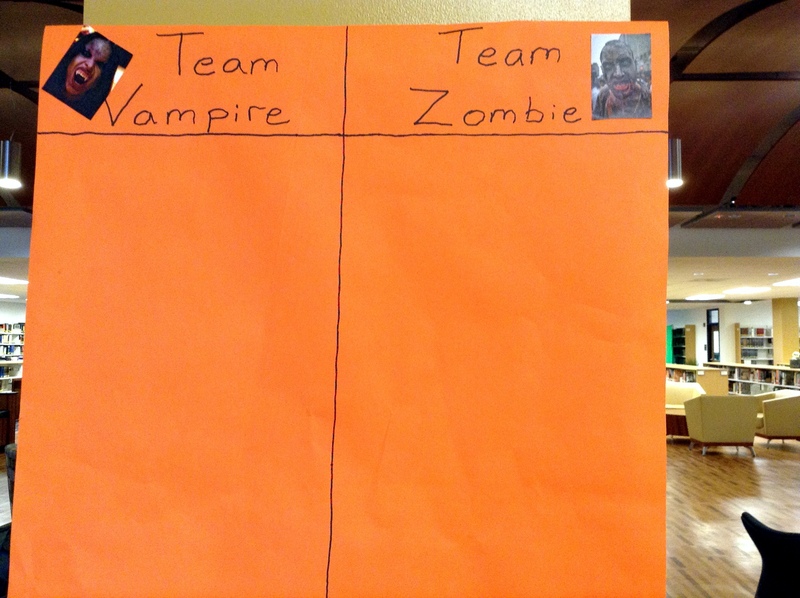 Don’t forget to vote for Team Vampire or Team Zombie while you are here!